The Diocese of Chelmsford is one of the 44 Church of England Diocese in England. It covers parishes across Essex and East London, and is under the jurisdiction of Bishop Stephen Cottrell. The Diocese of Chelmsford approached us with an existing site of over 2000 pages, and a wide base of web editors that lacked the confidence to update the system themselves. Locating content was a common issue for visitors to the site, therefore intuitive navigation and content management was an essential requirement. 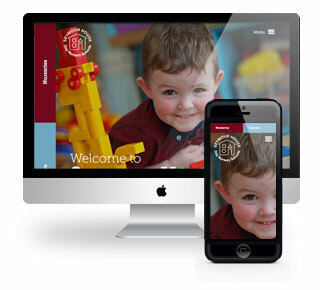 The planning phases were vital to the success of the new site, so users of all levels across the Diocese were involved to feed into the process. We provided the Diocese with a fresh new look, along with a Mega Menu drop-down navigation to enable users to quickly see the content at a glance and locate the information they require. The site is fully responsive on mobile and tablet browsers, adapting to screen resolutions accordingly. 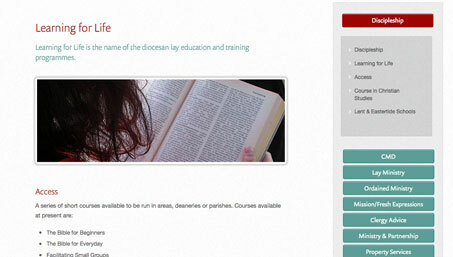 The content is managed using Expression Engine, and regularly updated by staff within the Diocese who now have greater confidence in the system they are using. 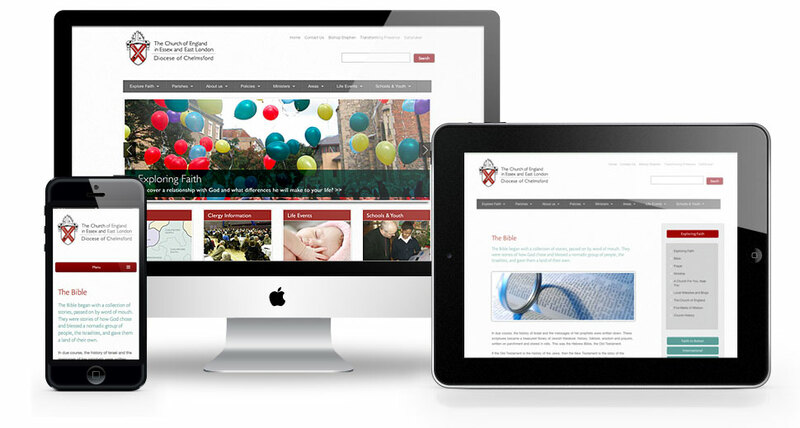 The site is constantly evolving, and it’s a pleasure to regularly work alongside the staff at the Diocese of Chelmsford to support them with their website and media communications. 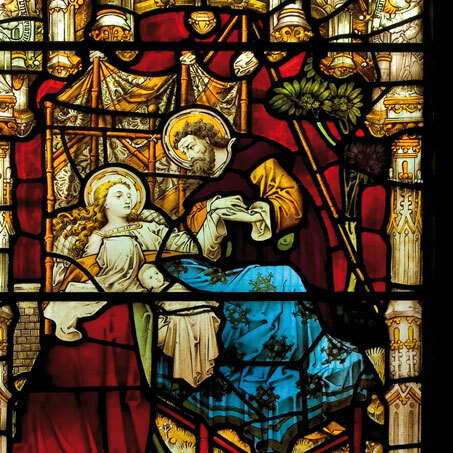 The Church of England needs cutting-edge technology to stay relevant in today’s world. 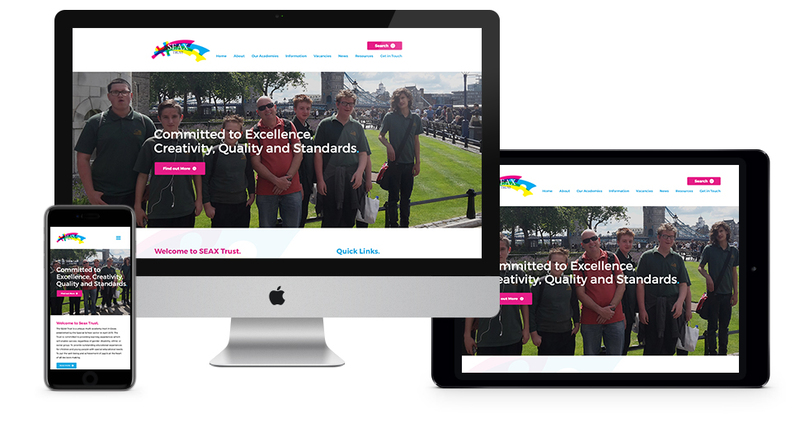 Twist have worked in partnership with the Diocese of Chelmsford to create a website for Essex and East London, together with a series of mini-websites. They have also developed social media and continue to help colleagues learn how to make the most of the latest online and social media opportunities. Twist combine creativity, care and communication – the perfect mix for a modern Church. 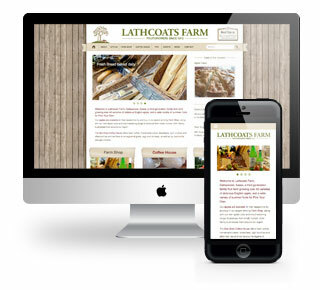 Website for a thriving family run business, with PYO, Tea rooms and local farm shop produce.